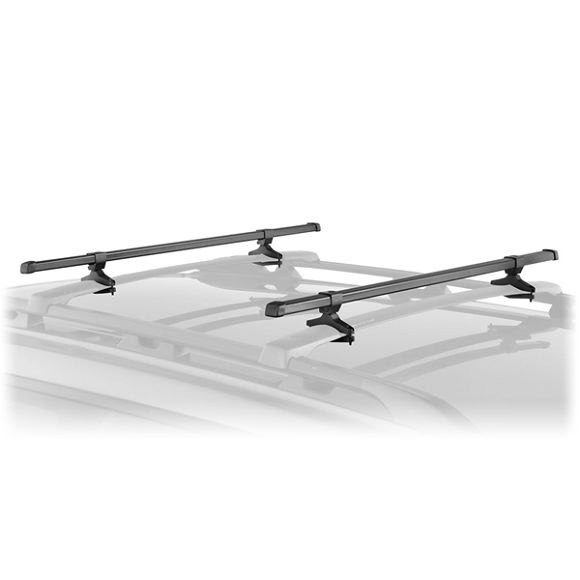 Enables Thule roof mount bike carriers to be used on a vehicleÕs factory installed rack. Two bike maximum. Universal mounting hardware securely attaches directly to most factory racks. Includes two 32&apos; bars and four adapters.